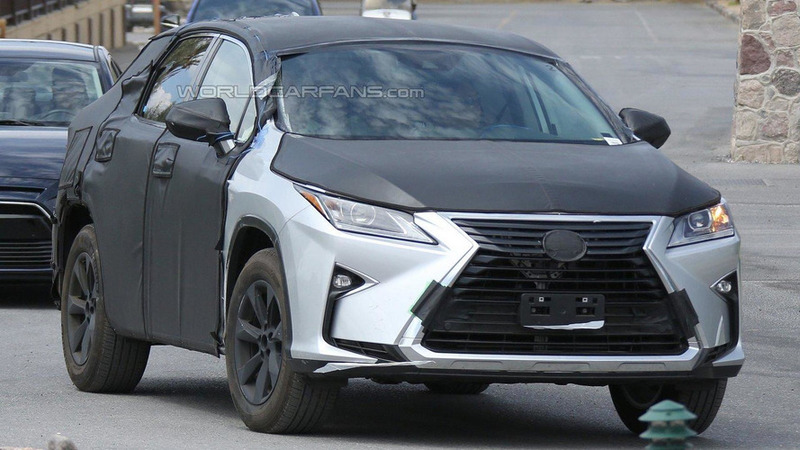 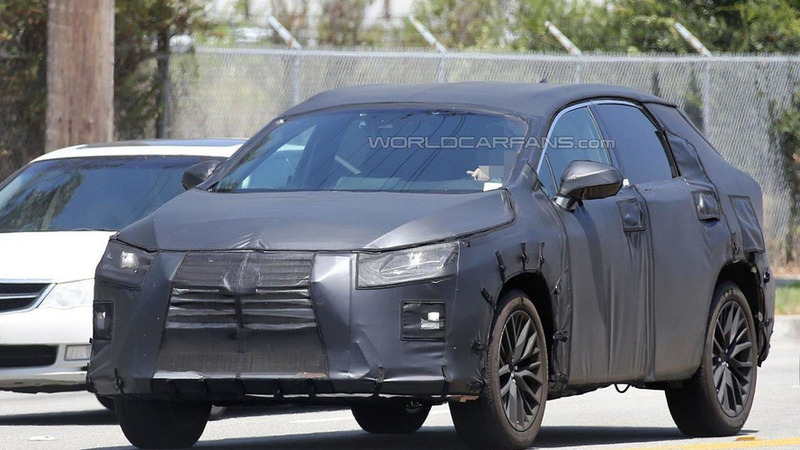 Work continues on the seven-seat Lexus RX as our spies have snapped new photos of the upcoming crossover. 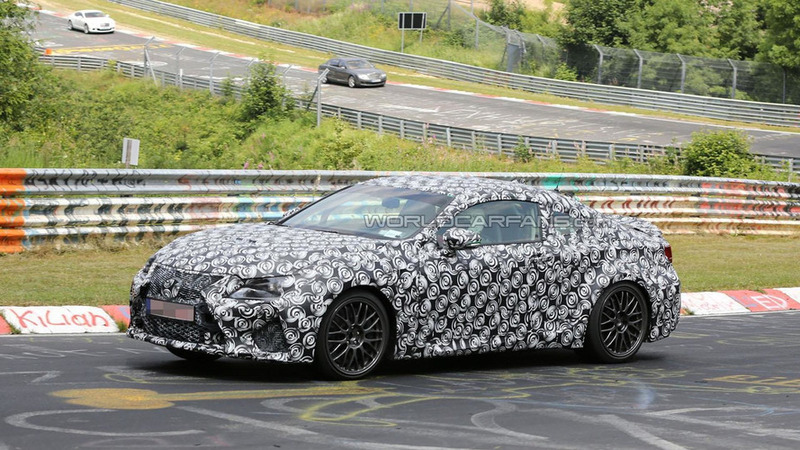 The Lexus GS F is inching closer to production as our spies have managed to snap new pictures of the BMW M5 and Mercedes E63 AMG competitor. 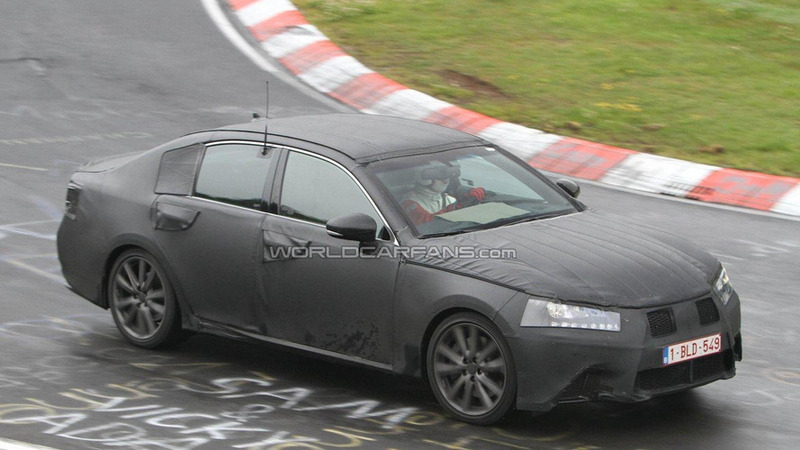 Rumors about a GS F have been swirling for years and now our spies have managed to catch a prototype in a garage. 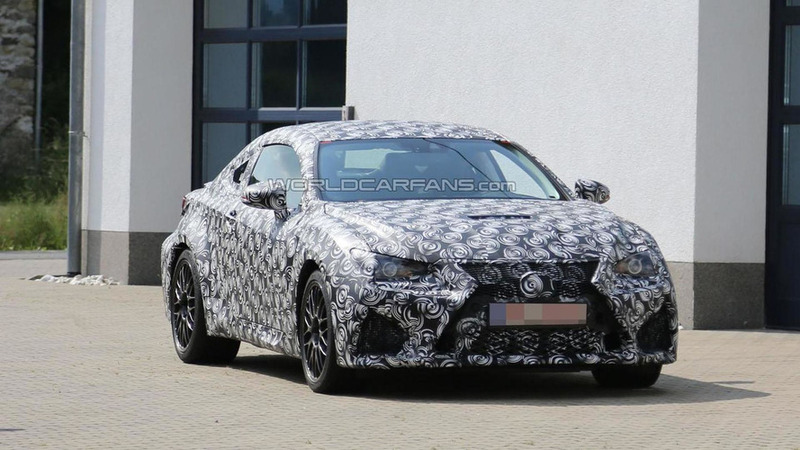 Our spies have managed to snap several new pictures of the 2015 Lexus IS F Coupe which could adopt the RC F moniker. 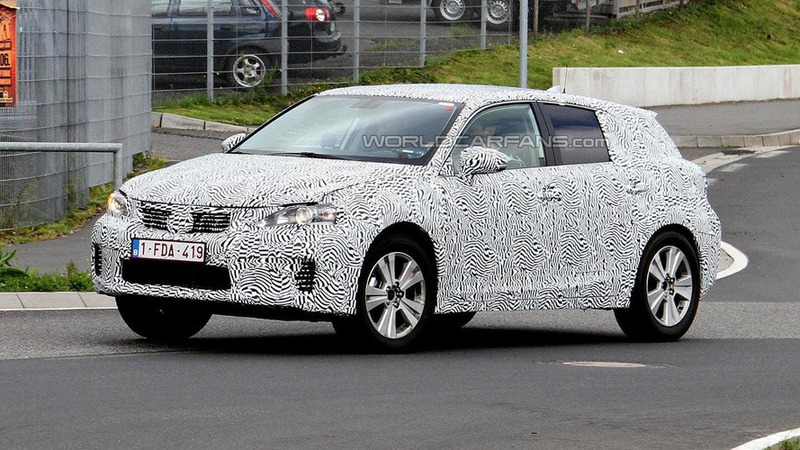 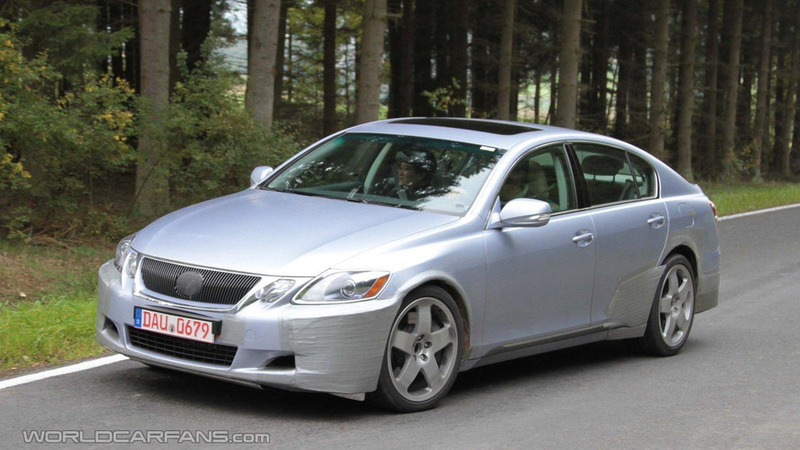 Prototype for the next-generation 2012 Lexus GS spied testing on the Nurburgring. 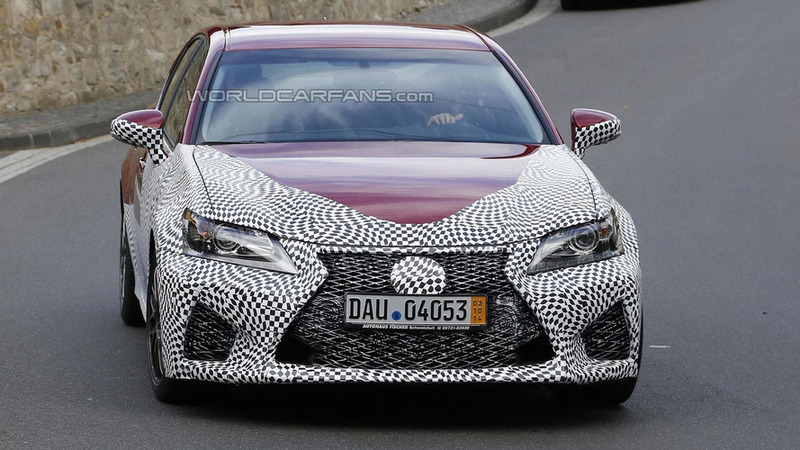 Next-generation Lexus GS may come with a performance sedan variant called the GS-F to take on the likes of the BMW M5 and the Mercedes-Benz E63 AMG.